Bonnie Eskenazi is one of the foremost entertainment litigators in Los Angeles. 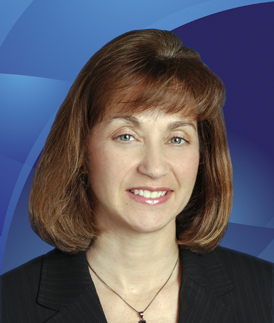 Recently recognized by Variety as one of its “Women of Impact” within the Entertainment Industry, and by The Recorder as California’s Entertainment Lawyer of the Year, Ms. Eskenazi represents plaintiffs and defendants in a variety of litigation matters, including entertainment, copyright, defamation and general business disputes. Ms. Eskenazi is also listed on The Hollywood Reporter’s list of “Power Lawyer.” She is named by the Los Angeles Daily Journal as one of “California’s Top 75 Women Litigators,” by the Los Angeles Business Journal as “The Best of the Bar,” by Los Angeles Magazine as a “Super Lawyer” and by Chambers & Partners as one of America’s leading media and entertainment lawyers. Ms. Eskenazi also carries the highest peer-review rating, “AV,” by Martindale-Hubbell. Ms. Eskenazi is a trial lawyer and civil litigator, and also handles certain entertainment transactional work. She also lecturers at Stanford and Harvard Law Schools.